Cruising is no longer a privilege for those in the twilight years of their lives. 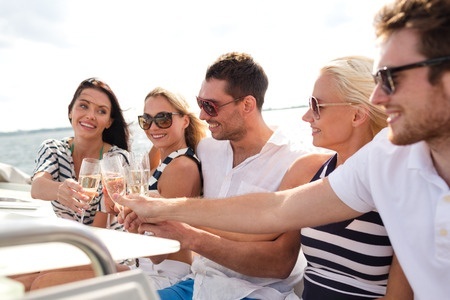 Cruising is accepted as a viable option for couples of all ages, families and single travellers who would like to travel and meet new people or even travel in a group. Within this post we’ll share our top 5 favourite reasons why so many of our customers as well as us in the Ember Travel Team love cruising! You only need to unpack once! 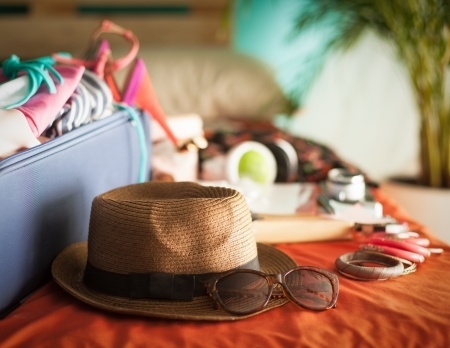 Our favourite thing about going on a cruise is the ability to travel to multiple destinations and have the same room and be able to only have to pack once! 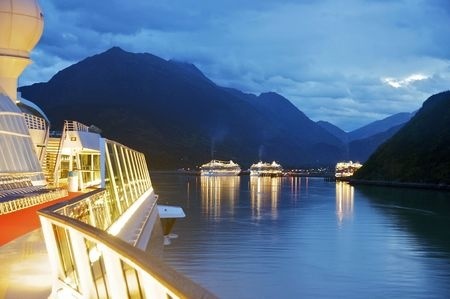 Unlike when travelling to multiple hotels it does make a huge difference being able to know your surroundings on the ship and being able to wake up in multiple cities each day. The most amazing thing that we found when going on cruises is how easy it is to talk to new people and how many friends that you make from going on different excursions, from going to different dinner sittings and just going to the various events on board the ships. 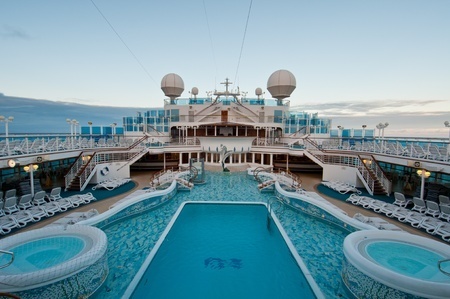 There are so many things to do on a cruise from playing golf, swimming, sun bathing, goto guest lectures, quizzes, theatre shows, cabarets, clubs the lists are endless. Cruises range from pure luxury with the likes of Silversea to more family orientated 5* cruise companies such as Royal Caribbean International for those still looking for high standards whilst travelling with their children. Every ship is different and offers many different experiences for all passenger to ensure keeping everyone happy! 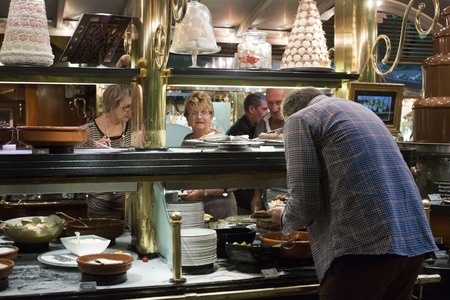 Cruises are like being on board a floating city with ranges of many restaurants and dining experiences allowing you to be able to eat any time of the day. It’s easy to experience many types of different cuisines with buffet options, fine dining and specific restaurants some even featuring celebrity chefs! the planning of cruises is easy as you get to just choose an itinerary that you like the look of and it’s all done for you. Ships come in a variety of different sizes and with many different features from cinema’s, golf courses, slides & waterparks etc.